We are entrusted to hold keys for some of the largest banks, building societies and national retail chains in the UK. 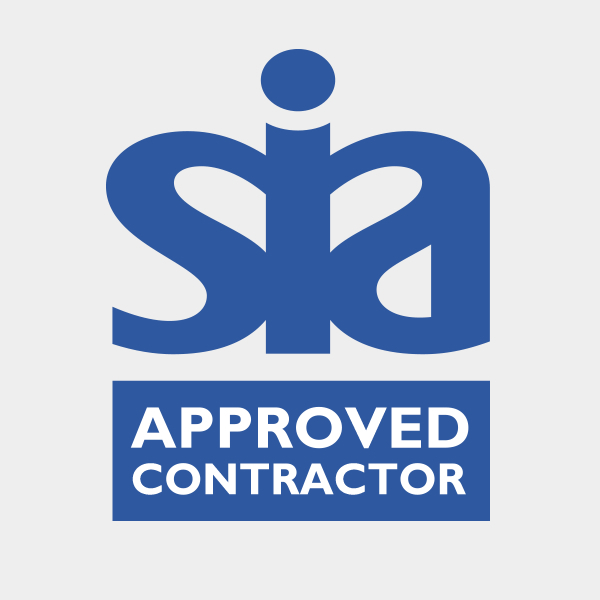 When there is an alarm activation at your site or premises, Steelforce Security’s SIA Approved key holding service and alarm response means our SIA licensed security staff can react quickly and efficiently to attend your property, access it, check it then secure it. This avoids you having to attend or disturb your staff out of hours, or risking your or their safety. Steelforce Security UK Ltd in Wallasey is a leading SIA Licensed Key Holding and Alarm Response company supplying Key Holding Services and Alarm Response services to businesses in Merseyside, Wirral, Birkenhead, Cheshire, Lancashire and North Wales, using our fleet of response vehicles and professional staff.